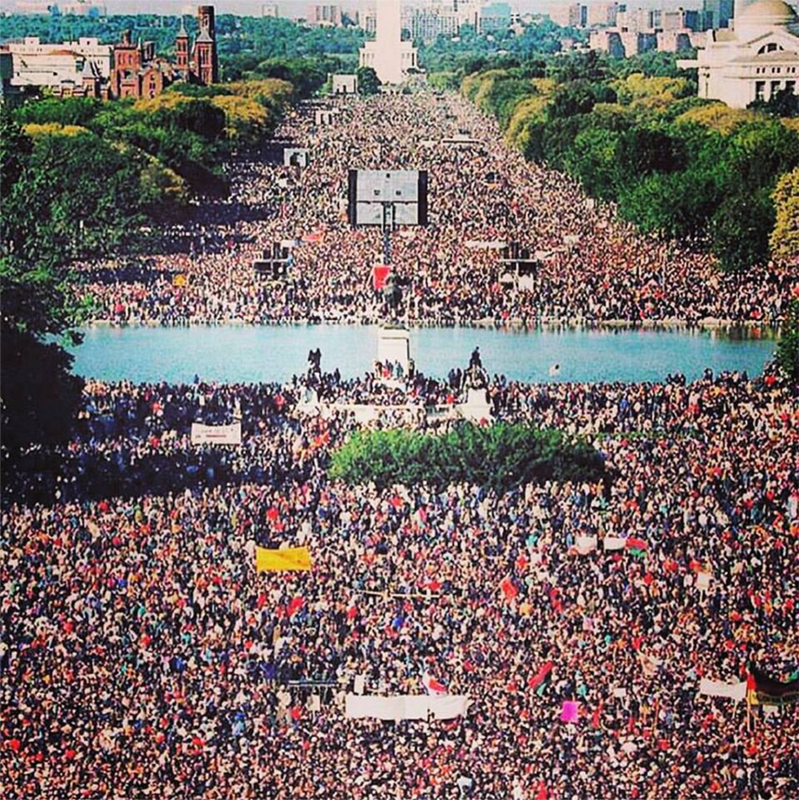 Posted on October 12, 2015, in Uncategorized and tagged 20thanniversary, blackhistory, blacklivesmatter, justiceorelse, marchonwashington, millionmanmarch, nationalmall, nationscapital, washingtondc. Bookmark the permalink. Leave a comment.